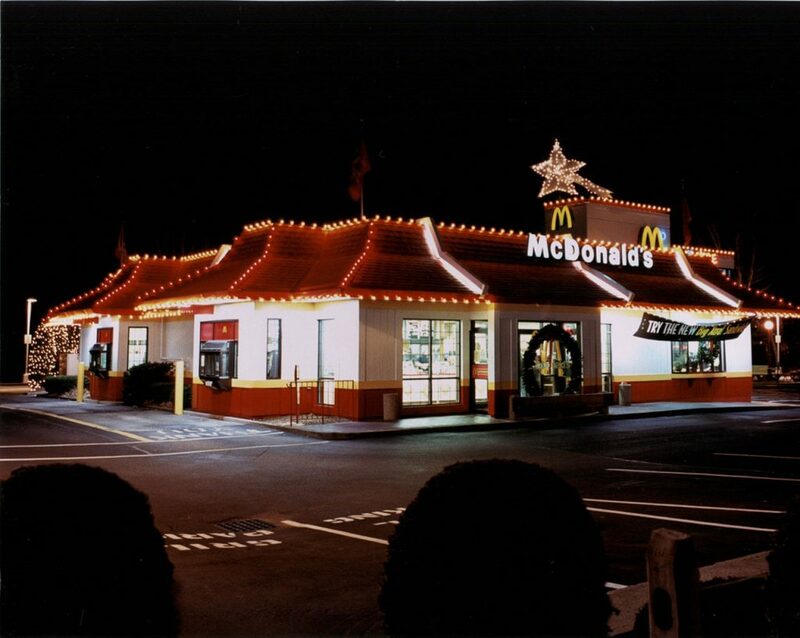 … from the hassles of holiday lighting with professional Christmas light installation and outdoor Christmas decorations. From the initial detangling of holiday lights and outdoor Christmas decorations all the way through to the end of the holiday season for removal and storage, Coastal Christmas Decor is your local Christmas Light installer for indoor and outdoor Christmas decorations. 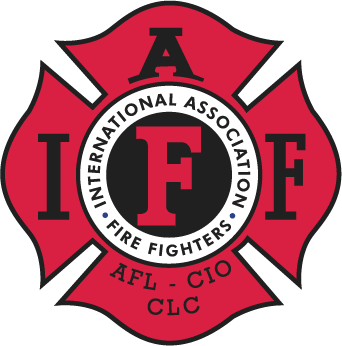 Coastal Virginia Christmas Decor was founded in 2015 by firefighters with a passion for lighting up the night safely. 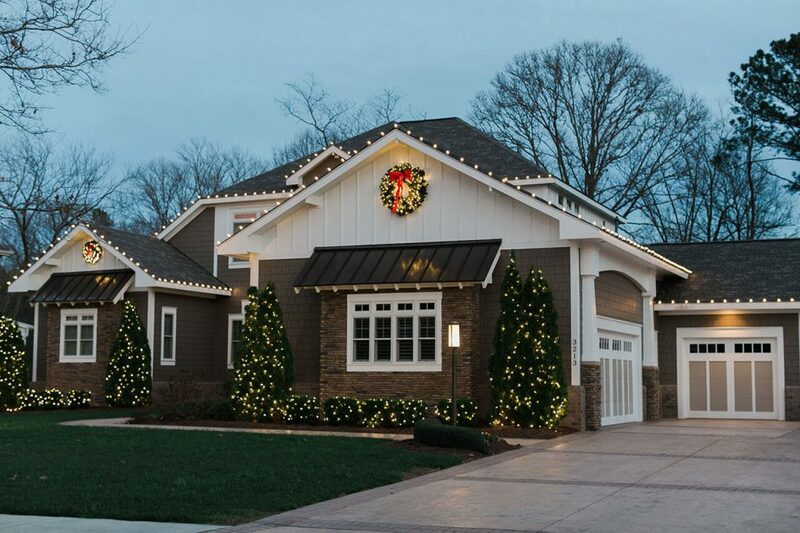 With an emphasis on customer service and providing top quality holiday lighting expertise, Coastal Christmas Decor in Virginia Beach is here to illuminate your holiday season. Let us return the joy to your holiday season. We’ll organize your holiday lighting and outdoor Christmas decorations to free up more storage space in your home. We use commercial-grade, long-lasting holiday lighting products and damage-free clips and fasteners, to avoid damaging your home and to provide the best holiday lights you’ll never have to replace. We set up outdoor Christmas decorations on residential roofs, fascia, ridges, windows, entrances, poles, arches, gazebos, and other architectural structures. We also provide landscaping outdoor holiday decorations for trees, shrubs, bushes, gardens, and pathways. Our licensed and trained Christmas light installers are proficient at installing premium high quality holiday lighting to turn heads. 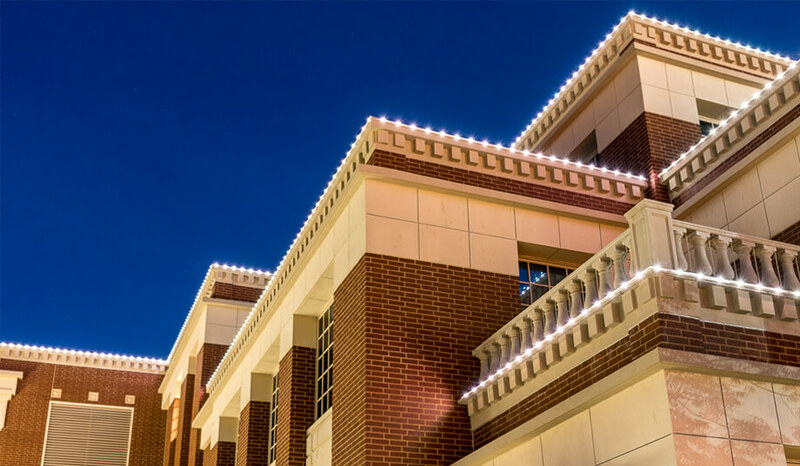 Light up the block with commercial outdoor Christmas decorations from the professionals. 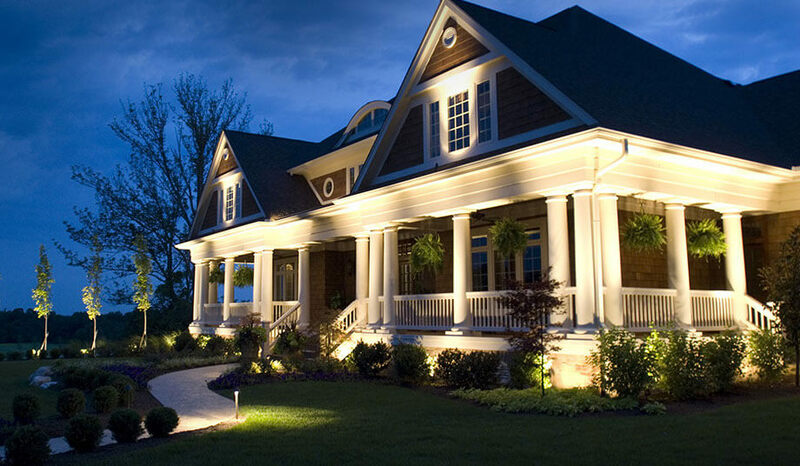 Get a FREE quote for Residential or Commercial Holiday Lighting services Spread holiday cheer and seasonal joy with professional Christmas lighting services from the experts at Coastal Christmas Decor in Virginia Beach. We’ll have your home or business looking festive and ready for the holiday season.